Estee Lauder Fruition Review: Can You Really Trust This Product? Estee Lauder Fruition Extra Multi-Action Complex claims to be a skin complex treatment that can deliver multiple functions to the skin. It is said to deliver clarity, smoothness, and radiance to the skin. In addition to that, it can also deliver anti-aging protection to the skin and visibly reduce dullness and address uneven skin texture and skin discolorations. If you wish to know more about this product, you need to check out Estee Lauder Fruition review. Estee Lauder is a skincare company that was founded by Josephine Esther “Estee” Mentzer who is a niece of a Hungarian chemist. She was trained in the art of producing face creams at a very early age. Her uncle taught her to cleanser her skin using oils instead of using harsh soaps. She formed the brand using that simple philosophy as her foundation. For best results, apply the complex to your throat and face after cleansing twice a day. Avoid contact with the eye area. 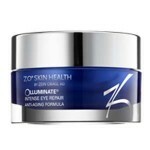 The manufacturer recommends using it with their Advanced Night repair, a sunscreen and a moisturizer for optimum results. 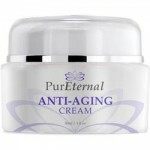 The manufacturer warns against using it with a retinol formula. 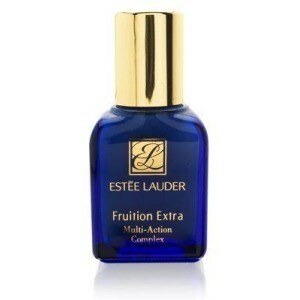 A small 1 fl oz (30 ml) bottle of Estee Lauder Fruition Extra Multi-Action Complex is sold for an approximate price of USD 43 in different retailer sites. There is not much information about what this product contains. 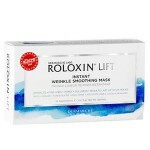 The only thing mentioned on the sites is that it contains a blend of multi hydroxy acids. This type of acids is known to help in retexturizing the skin and evening out the skin tone. 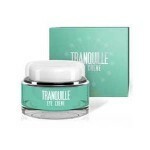 The complex is tested by dermatologists and ophthalmologists. 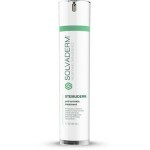 It works well on both dry and oily skin. 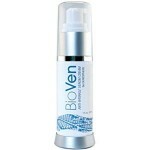 It contains vitamins and enzymes that can protect the skin from aging. The complex does not offer sun protection. No clinical studies are available for this product. The list of ingredients of the complex is not disclosed. Estee Lauder has been in the business for decades, and there is no doubt that they were behind some of the most popular products in the market. However, you need to know a few things about this product before buying it. The most concerning of all is that the active ingredient of the product is vaguely referred to as multi hydroxyl acid which makes the skin sensitive form the sun. However, the product does not provide any sun protection. We recommend that you opt for a multi hydroxyl treatment that has sun protection and has a complete list of ingredients. Estee Lauder offers a money back guarantee on all of their products, including Estee Lauder Fruition Extra Multi-Action Complex. If you wish to return the item to them, you need to first talk with their customer service representative so they can provide you with a return label through email. Print it, pack the item and ship it back to them and wait for your refund which will take about 7 to 10 days to be processed.